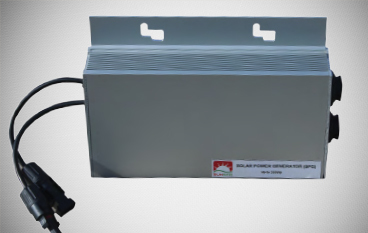 Designed to deliver the best in class and most efficient power generation, Sun Sine SPG 350 is the most advanced Micro Inverter delivering 95% + peak efficiency for a solar PV system. 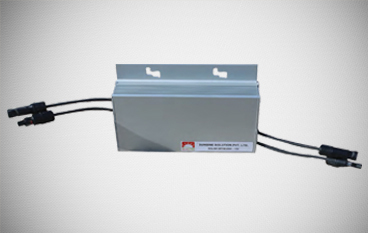 Our Optimizer boosts the String Inverter’s performance seamlessly by tuning DC power from solar panels to 25% higher than usual. 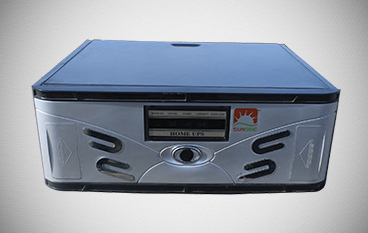 Sun Sine presents the classy, smart and technology upgraded Pure Sine Wave Inverter, designed to power your homes 24X7 using solar/grid. 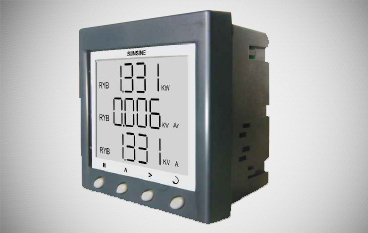 Our Pure Sine Wave Inverter converts DC to appliance-friendly AC power, which is smoother and safer even for your most sensitive electronic equipments. 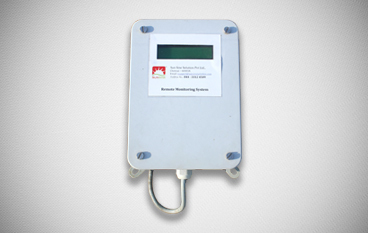 Sun Sine presents the most advanced way to accurately measure and monitor your solar power generation in real time with our integrated Remote Monitoring System (RMS).